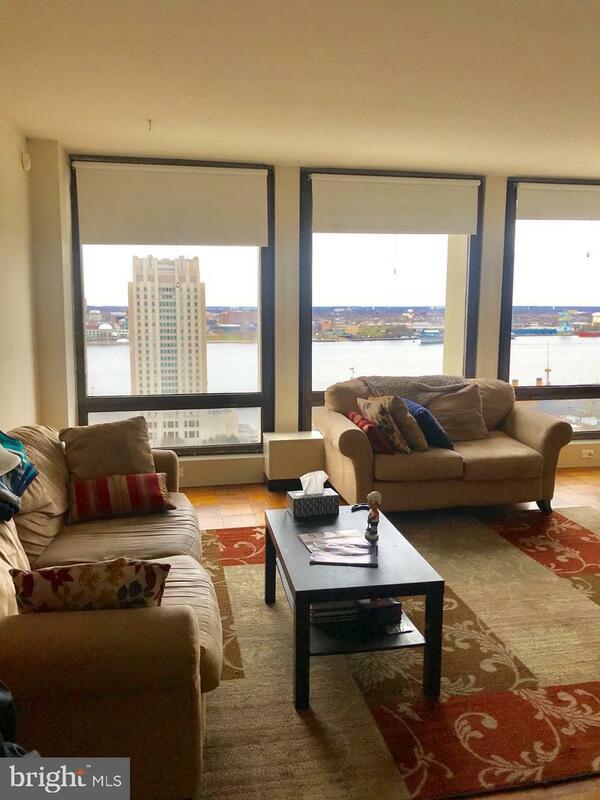 One bedroom on a high floor with gorgeous views of the Delaware River showcased through floor-to-ceiling windows in all rooms! The home features a spacious kitchen with excellent cabinet and counter space, a large living room/dining room, generously sized bedroom and tiled bathroom with a shower/tub. There are wood floors and excellent closet space throughout. 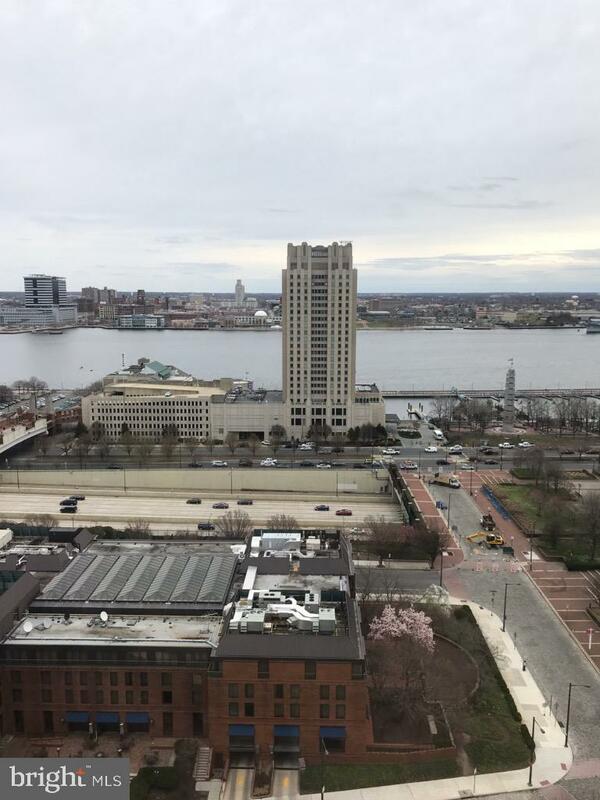 Residents of Society Hill Towers enjoy the security of a 24-hour doorman and membership to the building's state-of-the-art fitness center and outdoor pool club for an additional fee. 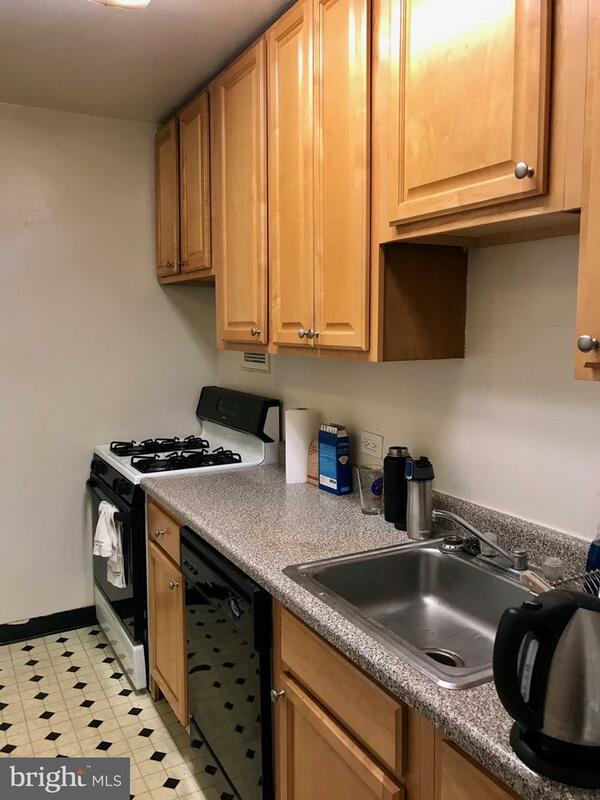 There is also space for rent in the building's underground parking garage for an additional fee, subject to availability.